LIVE FROM ROUND 3: THE GAUNTLET! It is another great turn-out for Round 3: The Gauntlet. 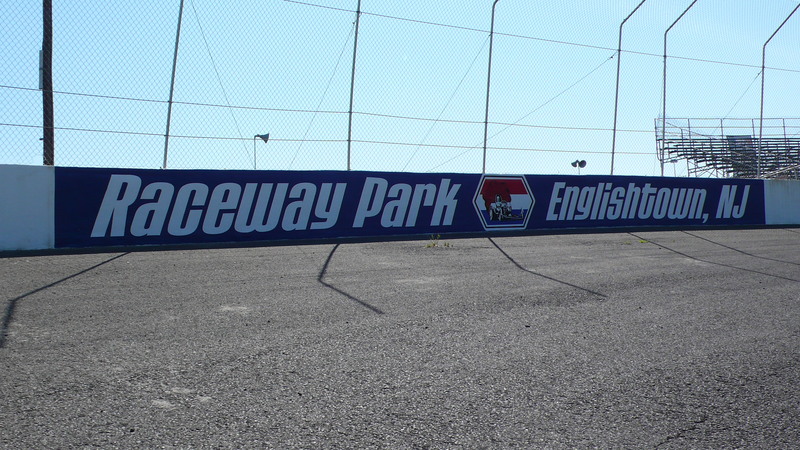 We are here live at Englishtown Raceway. The weather is hot, but the sky is clear and the crowds are ready for another exciting event. Continue reading LIVE FROM ROUND 3: THE GAUNTLET! Here is the unofficial Qualifying Results for Round 3: The Gauntlet. 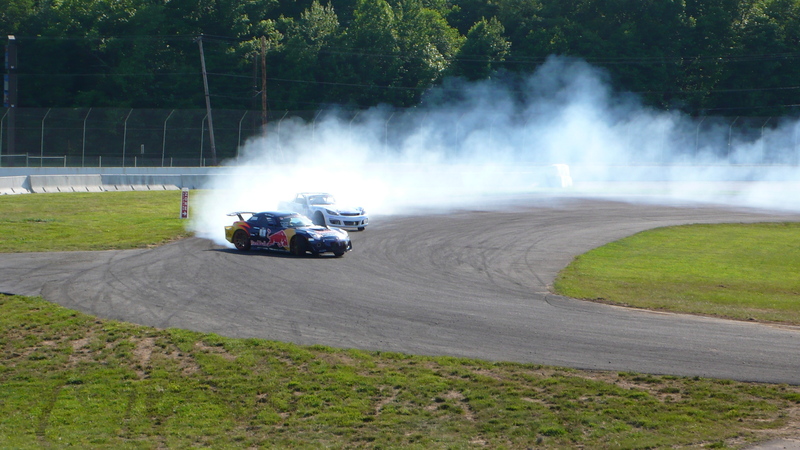 Check out all the Practice and Qualifying LIVE from Englishtown Raceway! Formula DRIFT Behind the Scenes Pics from Engishtown – Practice Day For the first time Formula DRIFT will be at Englishtown Raceway in New Jersey. The weather is great and the course looks challenging. A very fast track if not the fastest on the circuit with a blind turn and very tight space….keep posted for more updates throughout the weekend.